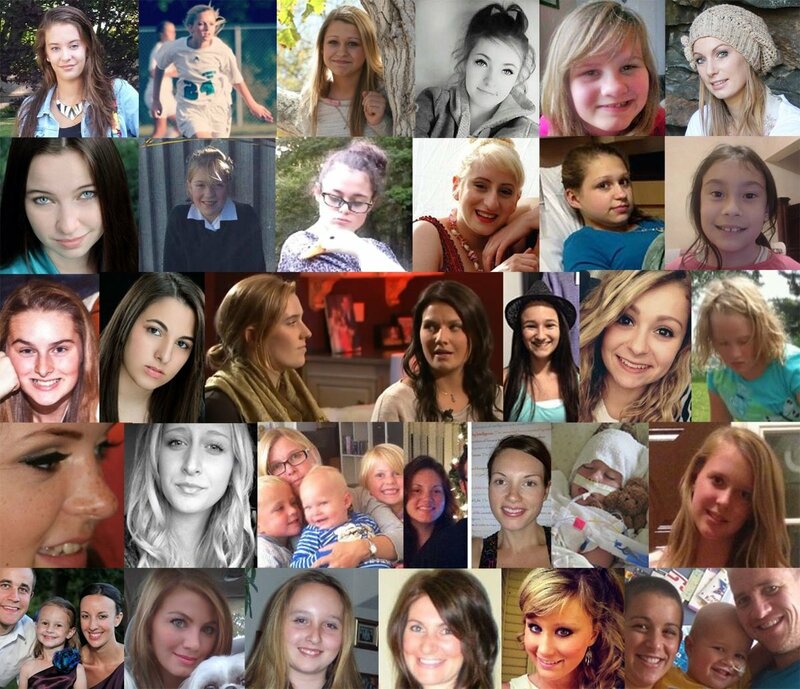 Is the public being given all the risks of the Gardasil vaccine? Image from Gardasil.com. The public, medical community and politicians throughout the world are witnessing a polarization regarding the safety of the human papilloma virus (HPV) vaccine. 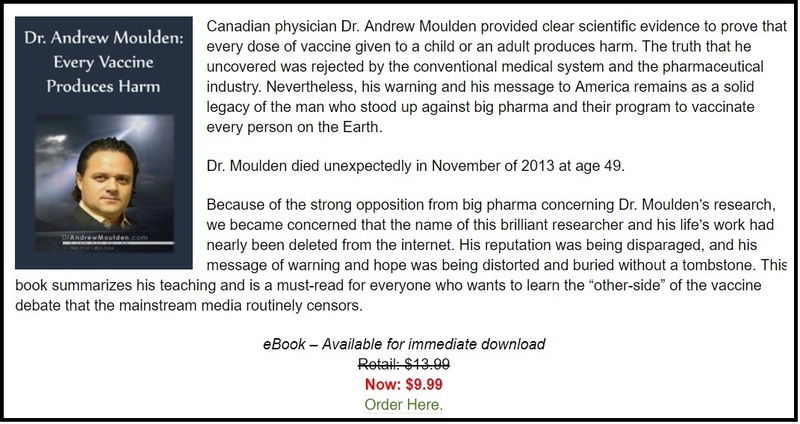 A historic, global backlash of parents , whose teenagers have been injured by the HPV shot, is currently threatening the very root of a multibillion dollar vaccine industry . While families and communities at the grassroots level continue to organize to effect change at the county, state and district levels, those within the ranks of medicine  and research  are making their objectionable discoveries public. However, when research findings threaten public immunization policy, initially set by conflicts of interest and compromised regulatory agencies , those in positions of power must react with integrity. The move by Vaccine’s Editor-in-Chief Dr. Poland to personally request the Gardasil study be removed at such a late stage appears to show that he may no longer trust the competence of his initial reviewers assigned to the study. Further adding to the mystery, the recently rejected Gardasil HPV study was submitted first to the Journal of Neuroimmunology where it was withheld for nine months and then rejected. Even before this recently rejected study, Merck’s Gardasil HPV vaccine can readily be found at the center of controversy  regarding severe adverse reactions throughout the world. Are there any connections or conflicts of interest that could account for the bizarre events surrounding the rejection of a study that is critical of Merck’s Gardasil HPV vaccine? EMD Serono, Inc. is a subsidiary of Merck KGaA , Darmstadt, Germany. Dr. Poland has conducted four studies to date  with direct affiliation to Merck. 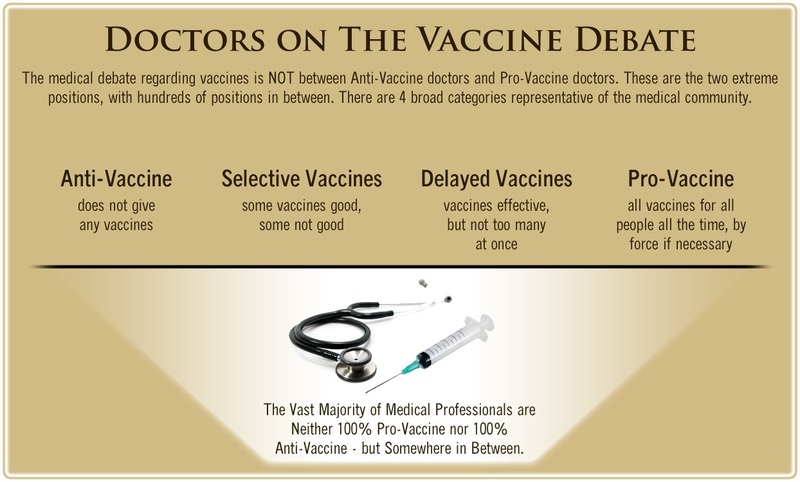 In 2012 Dr. Poland and Dr. Jacobson authored The Clinician’s Guide to the Anti-Vaccinationists’ Galaxy  published in the journal Human Immunology. Poland’s co-author on the article, Dr. Jacobson , is himself a member of a safety review committee for a post-licensure study funded by Merck & Co. concerning the safety of a HPV vaccine. Are both the Journal of Neuroimmunology and the journal Vaccine involved in a conflict of interest? Does the public and medical community call for an investigation when the editor-in-chief’s of two medical journals reject unfavorable Gardasil research while at the same time received personal compensation from Merck, authored studies in collaboration with Merck and chaired vaccine committees created by Merck? It is interesting to note that both Dr. Lee’s research and the authors of the rejected Gardasil HPV study both cite aluminum adjuvants in the HPV vaccines as major contributors to the observed serious adverse reactions. North America, along with the rest of the world, is rapidly experiencing a push to mandate the HPV vaccination for their populations. Across the board, lawmakers and politicians rely on the recommendations of regulatory agencies. The regulatory agencies, often exhibiting their own deep conflicts of interest  with vaccine makers, rely on peer-reviewed medical studies for their recommendations. When the root of the tree (peer-reviewed medical studies) is potentially black-listing research, the fruits produced (mandatory laws forced onto the public) become rotten.